Endocrine Disruptors: What, Why and How? 1. BPA: Linked to breast & other cancers, reproductive issues, obesity, heart disease. Found in: plastic items, can linings, receipt coatings. 2. Dioxin: Linked to cancer, affects immune & reproductive systems, may cause lower sperm count & quality in men. 3. Atrazine: Linked to breast tumors, delay of puberty, possibly prostate cancer. Found in: corn crops and drinking water. 4. Phthalates: Linked to hormone changes, lower sperm count, less mobile sperm, birth defects in male reproductive system, obesity, diabetes, thyroid irregularities. Found in: plastic food containers, plastic toys, personal care products. 5. Perchlorate: Affects thyroid hormone balance. Found in: produce, milk, and drinking water. 6. Fire Retardants (PBDEs): Linked to thyroid hormone imbalance, lower IQ. Found in: furniture and anything with fire retardants. 7. Lead: Linked to brain damage, lowered IQ, hearing loss, miscarriage, premature birth, increased blood pressure, kidney damage, nervous system problems. Found in: old paint, drinking water. 8. Arsenic: Linked to skin, bladder, lung cancer, can interfere with glucocorticoid system leading to weight gain/loss, immunosuppression, insulin resistance, osteoporosis, growth retardation, high blood pressure. 9. Mercury: Linked to diabetes, fetal brain development. 10. Perfluorinated Chemicals (PFCS): Linked to decreased sperm quality, low birth weight, kidney disease, thyroid disease, high cholesterol. And NEVER breaks down. Found in non-stick cookware, stain and water-resistant coatings. 11. Organophosphate Pesticides: Linked to issues with brain development, behaviour and fertility. 12. Glycol Ethers: Linked to blood abnormalities and lower sperm counts. Found in paints, cleaning products, brake fluid, cosmetics. Sounds pretty nasty, doesn’t it?? What can we do? You can Ask Canada to Improve Toxic Chemical Regulation via Environmental Defence. 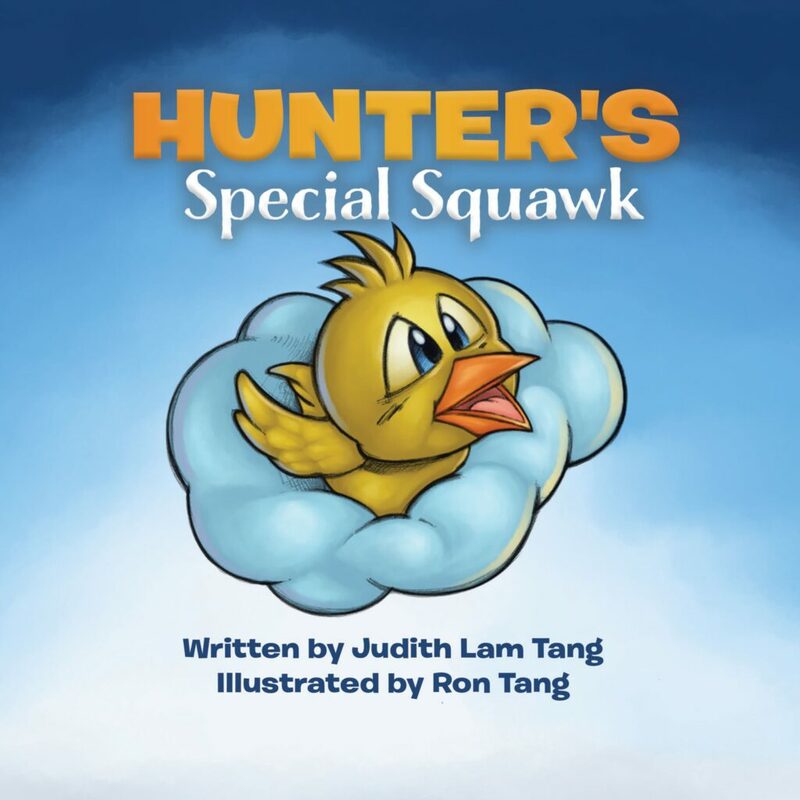 Read more here about what they found about toxins in babies. 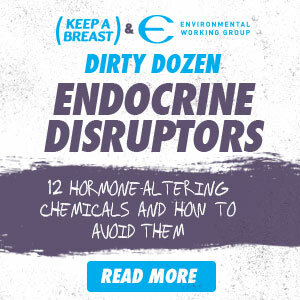 To find out more, Green Facts has a great explanation on the topic of endocrine disruptors, and The Endocrine Disruption Exchange has excellent research findings and information. How do you stay away from endocrine disruptors?